Celebrations at Cafe Versailles, in Little Havana. Celebrations on Friday night at La Carreta located at Bird Road and 87th avenue, in Miami. Traffic in Little Havana, Bird Road and parts of Hialeah stretched for miles while crowds celebrated the news of the death of the revolutionary leader, announced on Cuban television by his brother and current president of the island, Raul Castro. Many in the crowd screamed "Viva Cuba Libre". Some others had t-shirts and signs saying "Tu día llegó" (Your day has come) and "Al fin." Some brought family heirlooms like flags draped over grandparents' caskets and bottles of champagne. “I’ve been waiting for this for 57 years. Not because I’m glad that he died – I’m not glad that anybody died. But he represents the suffering of the Cuban people,” said Zenaida Ferro, who lives near The Falls but drove all the way to Little Havana to participate in the street celebrations. “We’re moving forward, progressing slowly, to get to a free Cuba,” said Oramas, who feels a deep connection with the island even though he hasn't have the chance to visit it yet. 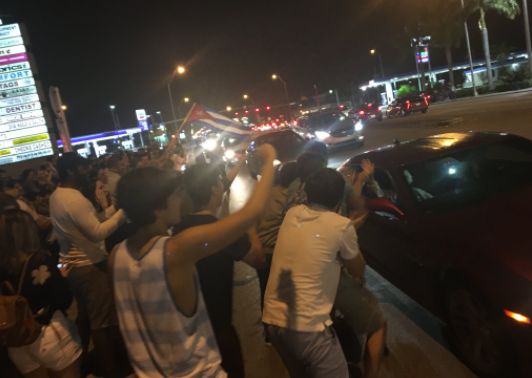 "You can't blame the Cubans for celebrating tonight," said Miami Mayor Tomás Regalado. 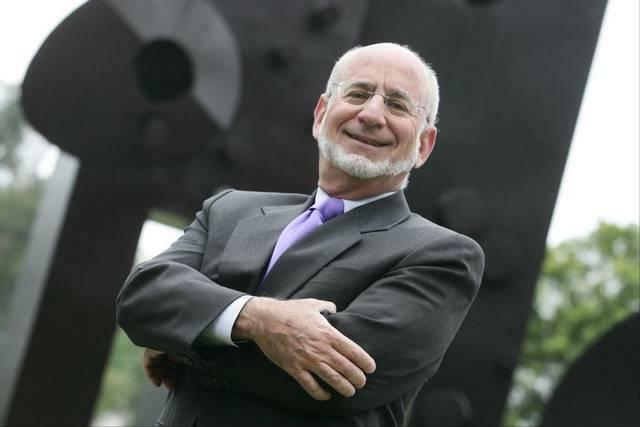 "This is a man that affected many generations of Cubans and Cuban Americans." Willy Chirinos' iconic song "Ya viene llegando"(Our Day Is Coming) was also being played in La Carreta located at Bird Road and Southwest 87th Avenue, along with the traditional cazuelas. Many echoed the song's vows for a better future for Cuba. For some others, this is a bittersweet celebration. Fidel Castro is dead. Literally no other human being has loomed over my life to the degree of this man. 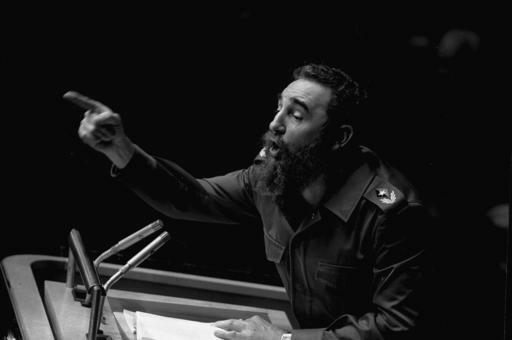 Other social media users pointed out the irony that Fidel Castro, leader of a socialist revolution, died on Black Friday. And there was also several references on social media to the death toll of personalities during 2016. 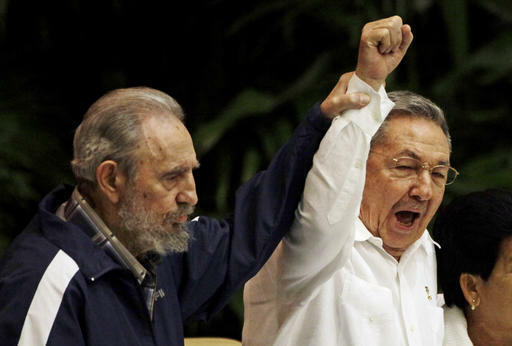 Not even #FidelCastro could survive 2016. This year succeeds where the CIA failed 638(!) times.